It’s the season to be jolly as well as giving thus Cadbury Dairy Milk launched the #CadburyGenerosiTREE which aimed to help the children of Joys Schools. 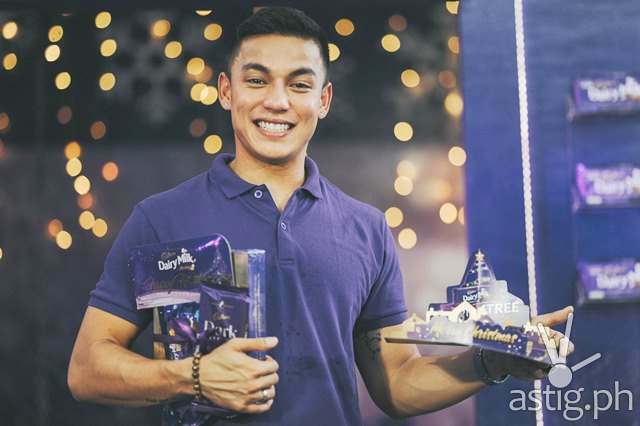 In the Cadbury GenerosiTREE booths, donors can spread the joy while making something good happen by exchanging special items they love for a Cadbury gift pack. All the collected toys or books will be given to the children who are part of Mondelēz International’s Joy Schools Program, which aims to help empower children to take positive steps towards their well-being. Launched in 2011, the Joy Schools is implemented in five Southeast Asia countries where the Company is present including the Philippines, Thailand, Indonesia, Malaysia, and Vietnam. Across these five countries, the Company has invested close to US$ 1 million in community partnerships to promote healthy lifestyles under the Joy School program. In the Philippines, approximately 4,500 students from 16 schools in Paranaque, Pasay, Manila, Pateros, Muntinlupa, Tacloban, Quezon City, and Marikina have benefited from the Joy School Program’s many initiatives since its inception. The program has initiatives for nutrition education, promoting active play, and providing access to fresh food through a 9-month feeding program. 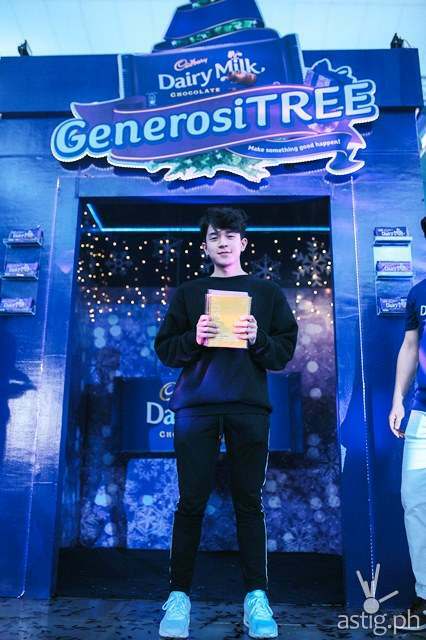 Cadbury Dairy Milk’s GenerosiTREE, gives millennials an opportunity to give back and brighten someone else’s Christmas in a very meaningful way. Aside from volunteering or simply donating cash, millennials can give back by sharing through the GenerosiTREE. All they have to do is bring their beloved toys or books, in good condition of course, to designated drop off points in the following offices, The Columbia Tower, V Corporate Center, CityState Center, President Tower, Pryce Center, Pacific Star, and One San Miguel from December 17 -21 These well-loved items such as teddy bears, toy cars, train sets, dolls—objects that have special places in the hearts of the gifters— are given another shot at making the children of the Joy Schools very happy! 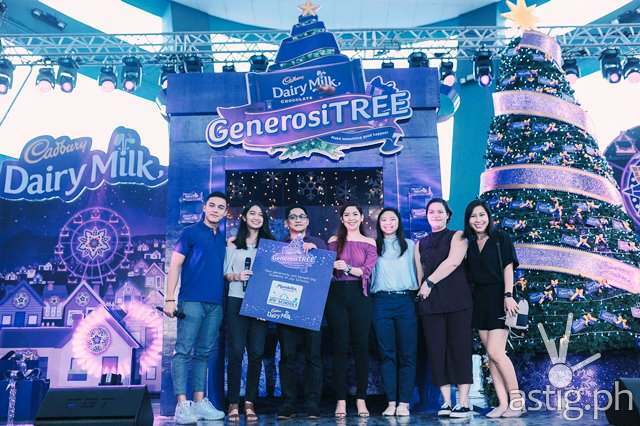 To kick off Christmas celebrations, the Cadbury Dairy Milk GenerosiTREE had its media launch last December 14, 2 PM at the SM Mall of Asia Music Hall. 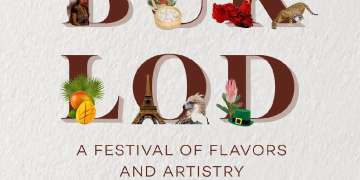 Celebrity guests joined in on the fun include Ylona Garcia, Kyle Echarri, Bloggers Kimpoy Feliciano, Matt Nicolai, Jesi Corcouera, Bani Logrono, Edric Go, and Benedict Cua! The general public is invited to this joyous event and is urged to trade in items they love for Cadbury Dairy Milk gift packs. Each gifter will receive one Cadbury gift pack for their donations and have the opportunity to make Christmas memorable for the children of the Joy Schools. 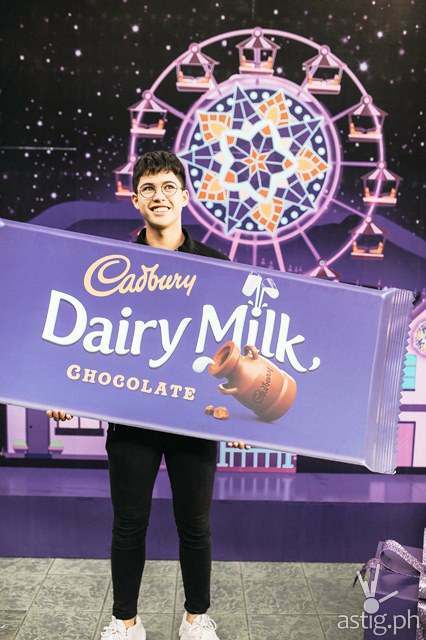 Join in in the festivities and make something good happen with the Cadbury Dairy Milk GenerosiTREE! 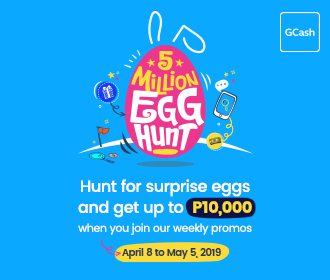 To know more, like Cadbury Dairy Milk on Facebook (www.facebook.com/cadburyph), and follow @CadburyPhl on Twitter and Instagram.